What is the GRAND Business Networking Affair? 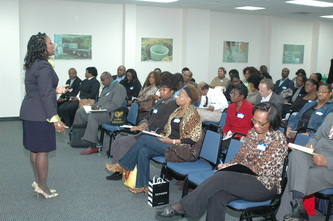 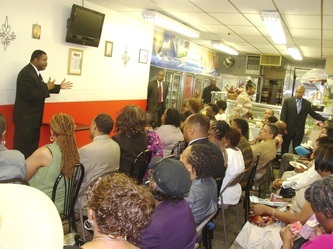 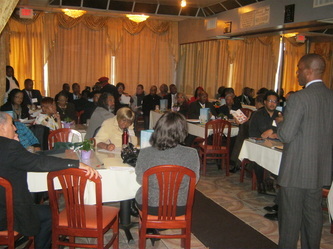 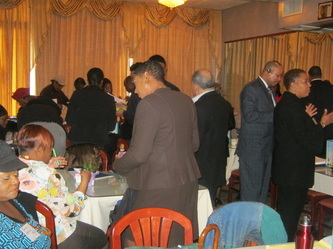 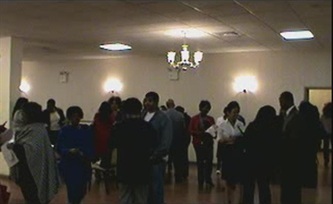 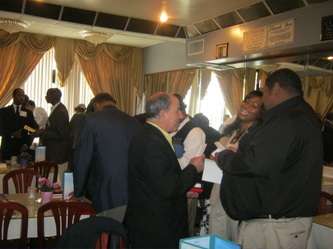 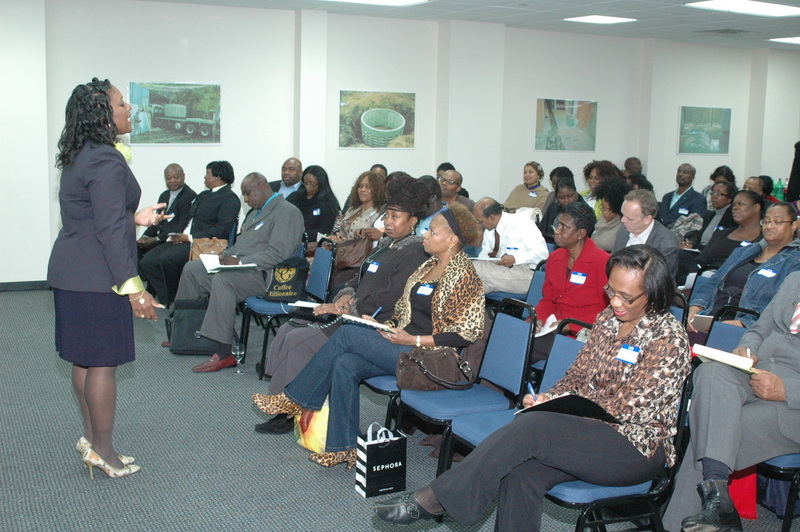 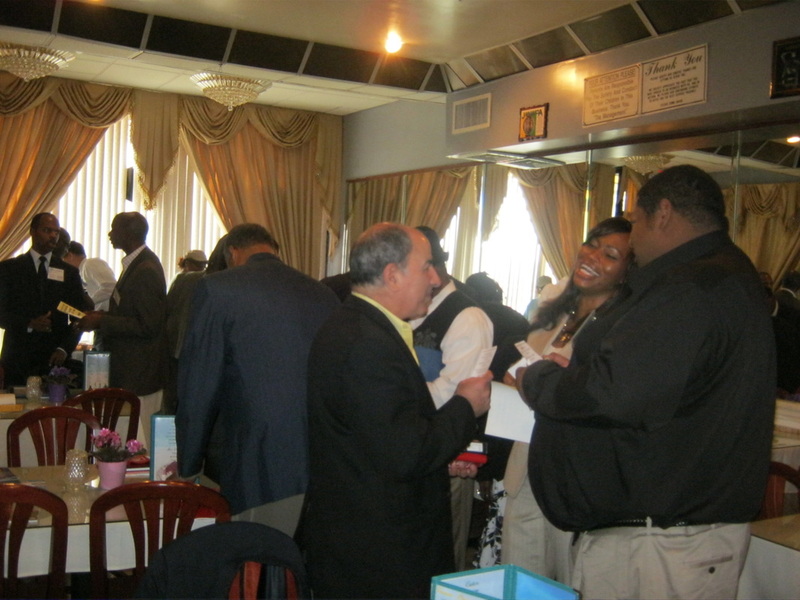 The Grand Networking Affair is a monthly networking event that attracts entrepreneurs. The GRAND Business Networking Affair is the place to be if you have a product targeted to business professionals, entrepreneurs, and CEO's. 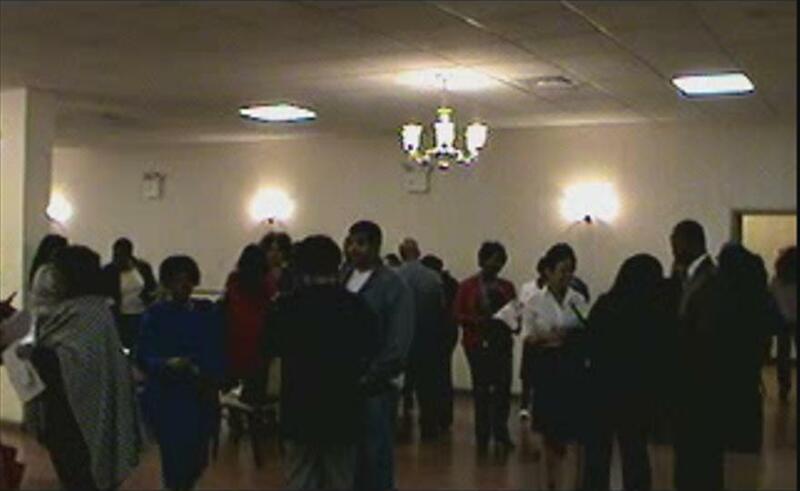 The sponsorship levels page has been moved and updated.